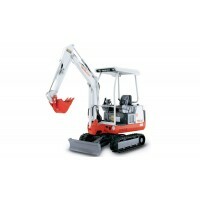 A 1.5 tonne Mini Digger from Motiv Hire. 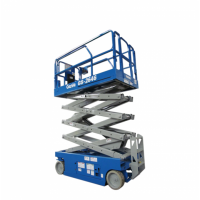 This machine is on rubber tracks, supplied with buckets&nbs..
Electric Slab Scissor Lifts available to hire from Motiv Hire at competitive rates. 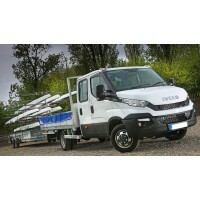 Platform he..
Iveco Daily Twin-Cab Dropside Truck from Motiv Hire. 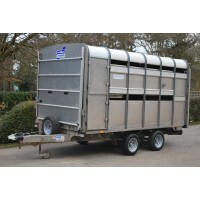 This vehicle comes fitted with a Tow Bar.Availa..
Livestock trailer, complete with sheep decks, from Motiv Hire. 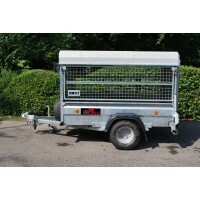 Hire charges for part day up to..
Ifor Williams P6e livestock trailer, unbraked, from Motiv Hire. 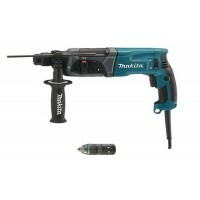 Hire charges for part day up t..
Makita SDS max electric hammer drill including chisels from Motiv Hire. 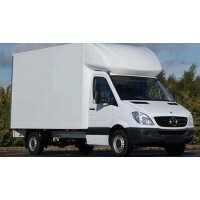 This drill is 110v and a tra..
A Mercedes Luton Tailift Van from Motiv Hire, ideal for House Removals. 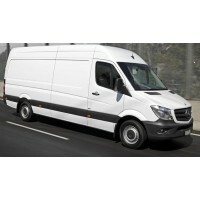 2.4ltr Diesel Eng..
A Mercedes Sprinter (Long wheel base) Van from Motiv Hire. 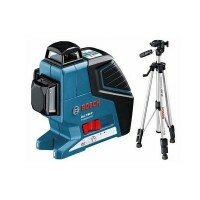 2.4ltr Diesel Engine. Max Train.. 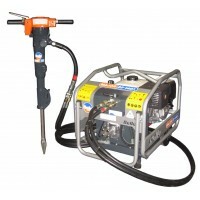 Petrol Breaker - Power Pack , from Motiv Hire.Complete with road gun or pick & tools / pipesHire..
A small plant trailer from Motiv Hire. 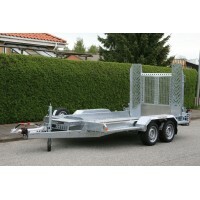 The is the perfect sized small plant trailer to transport min..
A large plant trailer from Motiv Hire. 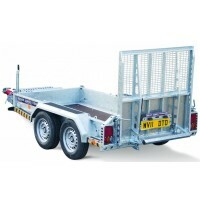 This trailer comes equipped with a ramp tailboard, digger buc..
A Zentih automatic rotating laser level kit from Motiv Hire. 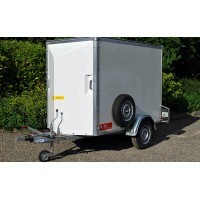 It comes complete with tripod, staff, a..
A lightweight trailer (with the option of brakes) that provides a secure and flexible means of trans..
A tipping trailer from Motiv Hire, featuring an on board battery and electric powered tip .. 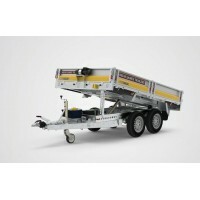 Larger than the single axle with the ability to carry and store more weight. 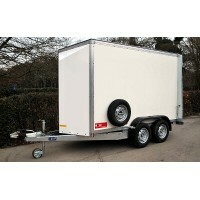 Ideal for commercial us..
We at Motiv Hire have many years of experience in supplying hired equipment to customers for Industry, Construction, Leisure and Domestic use.